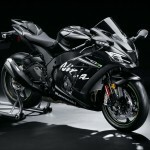 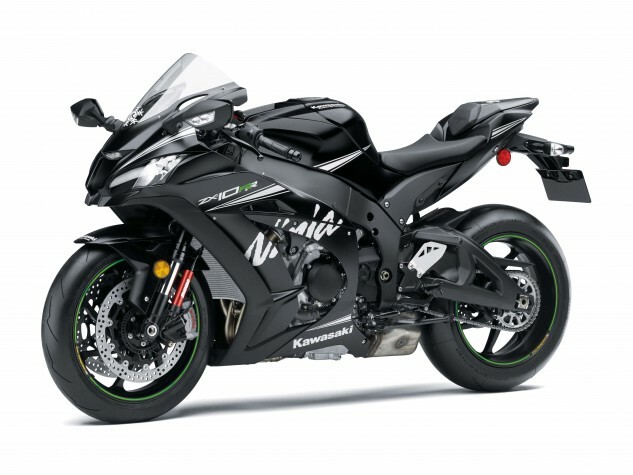 Kawasaki is taking its superbike up another level, introducing the new ZX-10RR at Intermot. 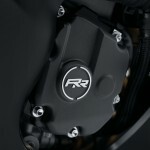 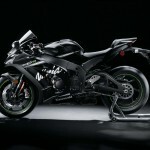 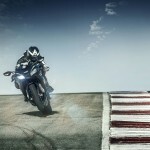 Limited to just 500 units in Europe (we’ll have to wait to hear if any units will be reserved for the U.S.), the double-R was designed with feedback from its championship-winning World Superbike program, and Kawasaki hopes to see the ZX-10RR filling superbike and supersport paddocks in the seasons ahead. 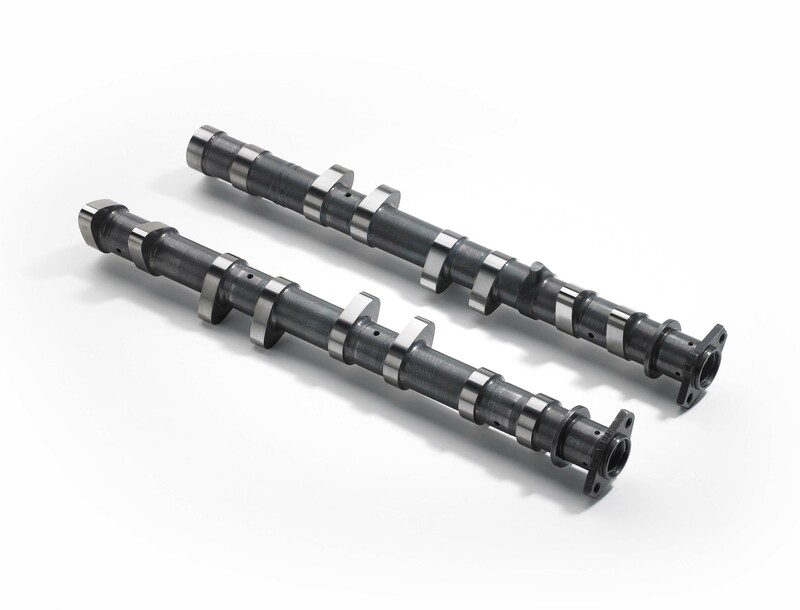 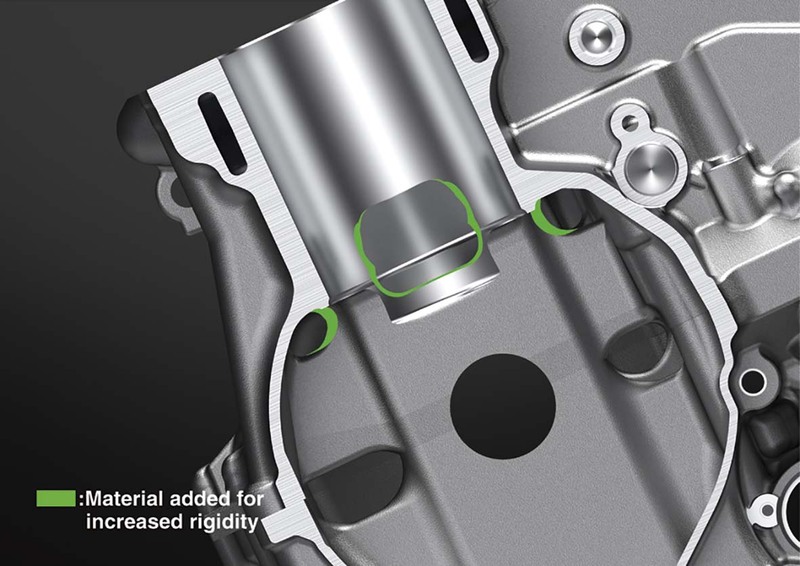 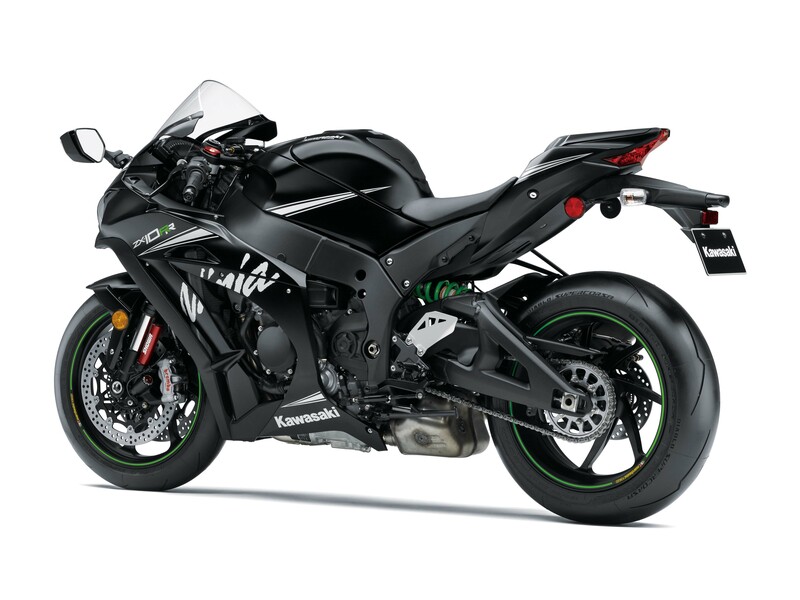 The ZX-10RR has a modified cylinder head to accommodate higher-lift camshafts from a new RR race kit (sold separately) and new reinforced crankcases to improve durability. 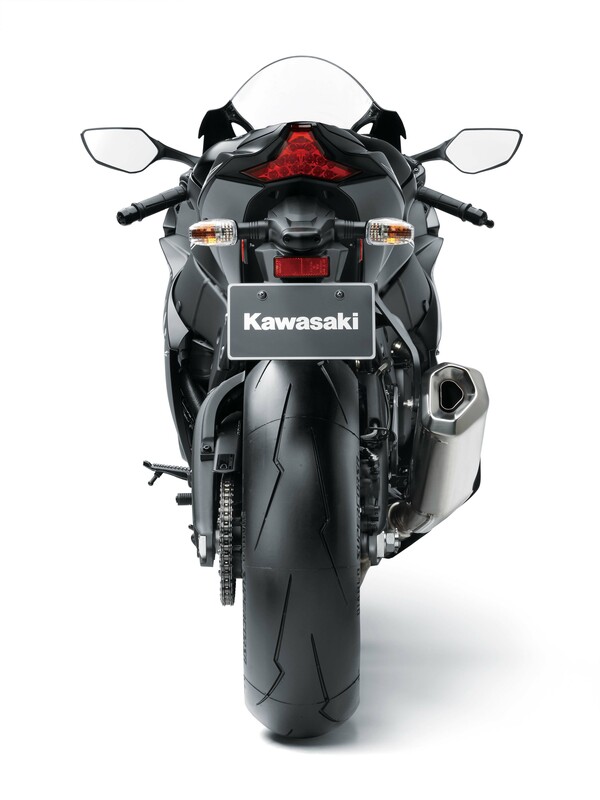 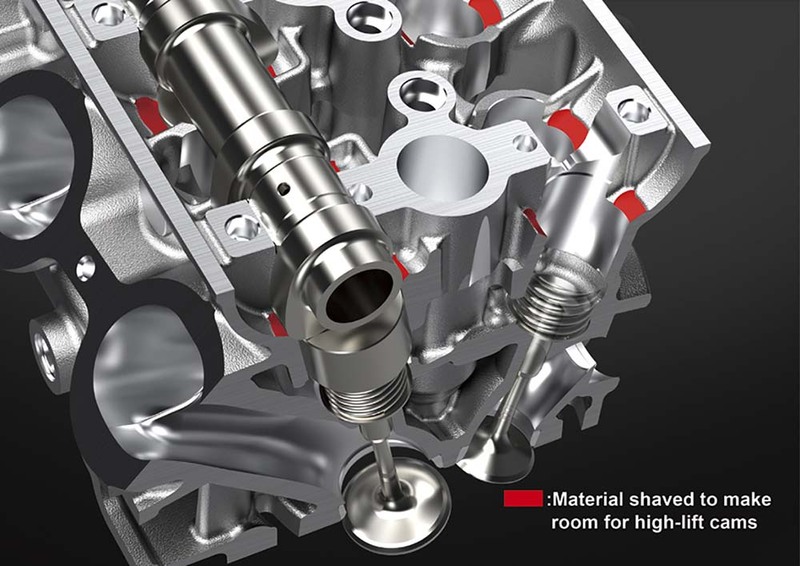 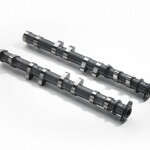 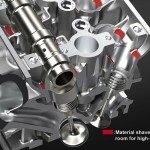 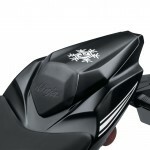 Meanwhile, Kawasaki gave the tappets a diamond-like coating to reduce friction and improve efficiency. 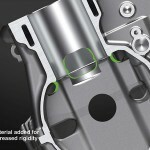 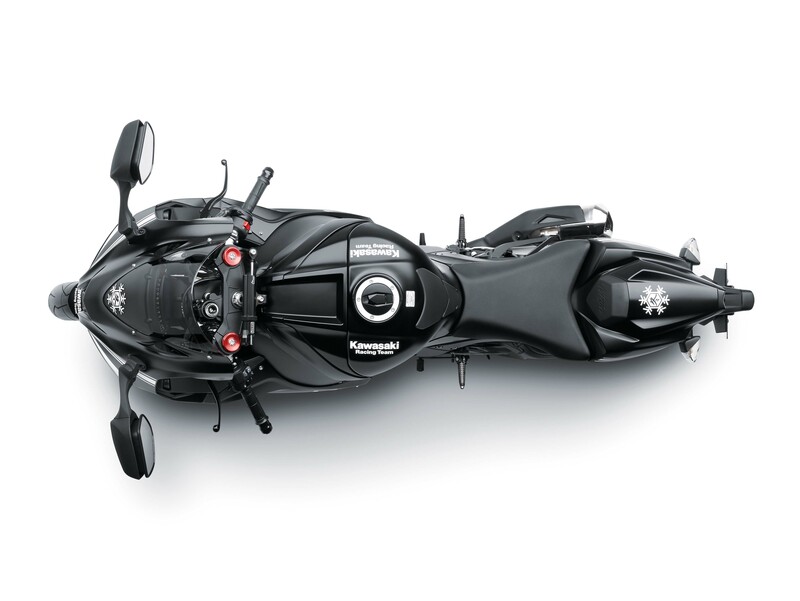 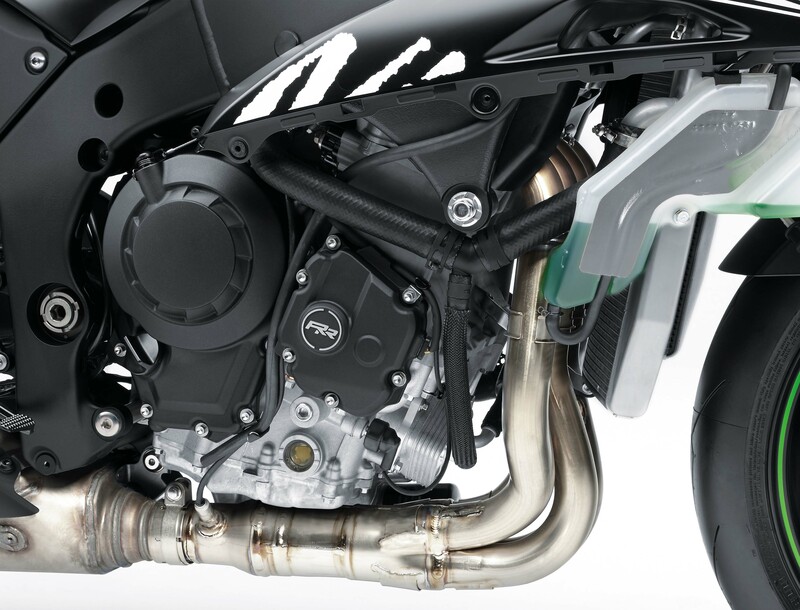 Kawasaki claims a peak power output of 197.3 hp at 13000 rpm (207.1 hp with ram air) while torque has a claimed peak of 83.7 lb-ft. at 11500 rpm. 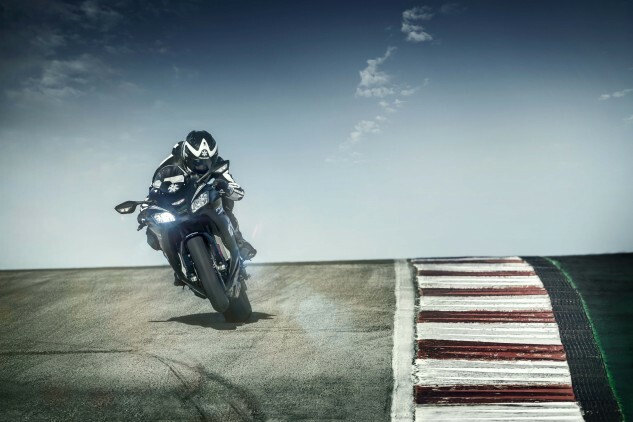 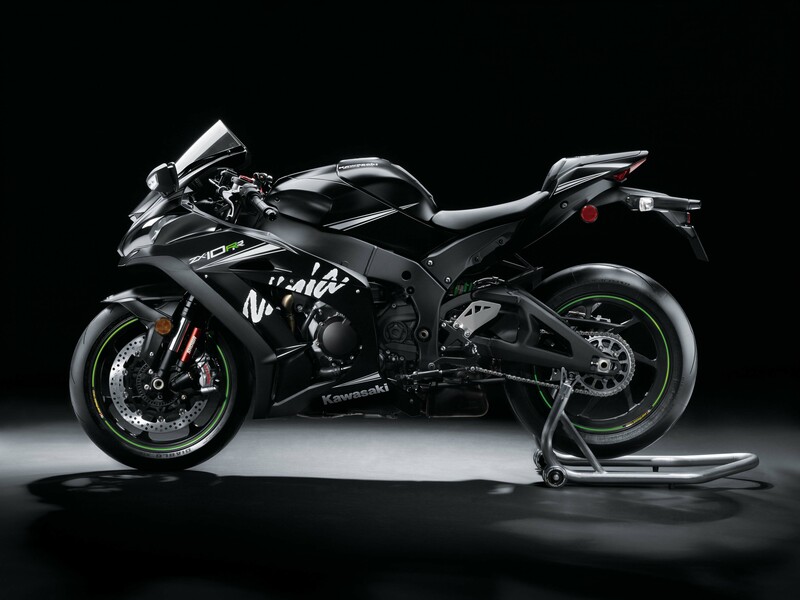 Matching other high-end superbikes, the ZX-10RR receives a six-axis IMU and a number of electronic rider aides: traction control, engine braking control, launch control, intelligent anti-lock brakes and Kawasaki’s corner management function. 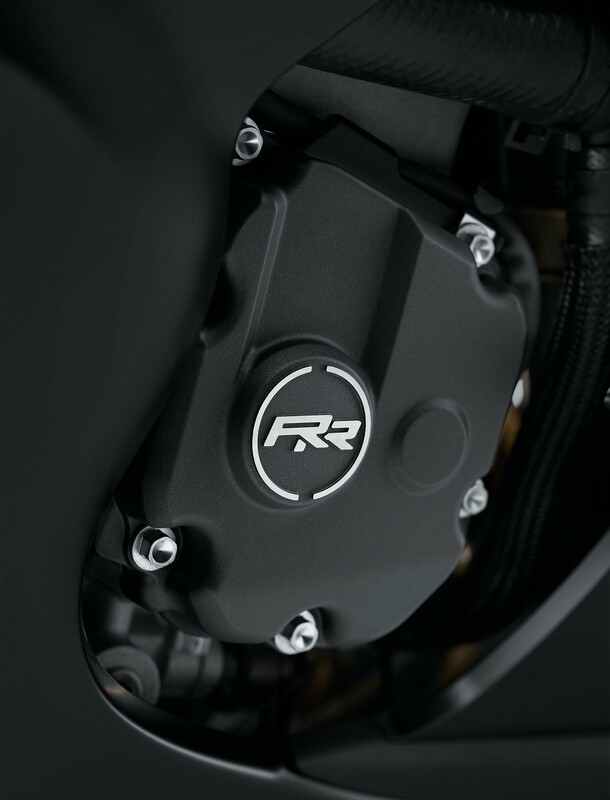 Forged aluminum Marchesini wheels reduce the RR’s unsprung weight for lighter handling. 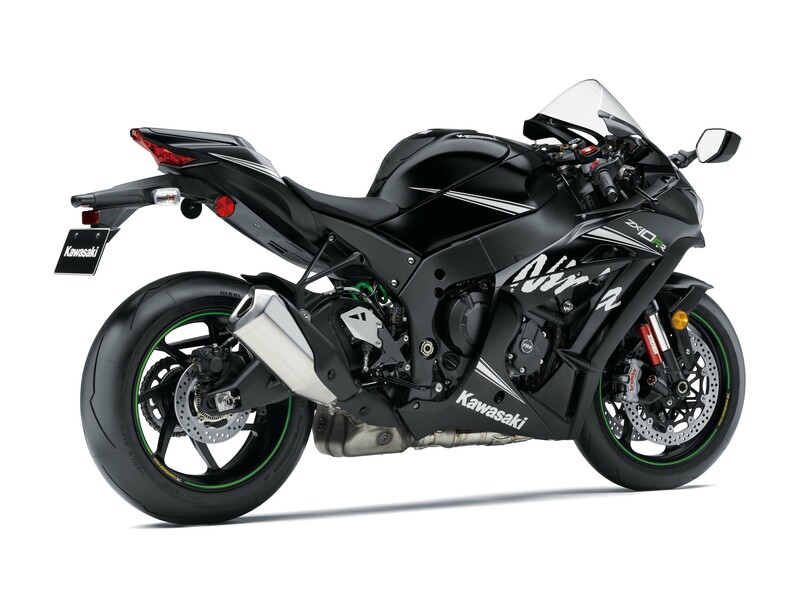 The wheels can also fit the ZX-10R so single-R owners can also take advantage of the weight savings, though they will also need to buy accessory kits to fit the brake discs and speed sensor ring. 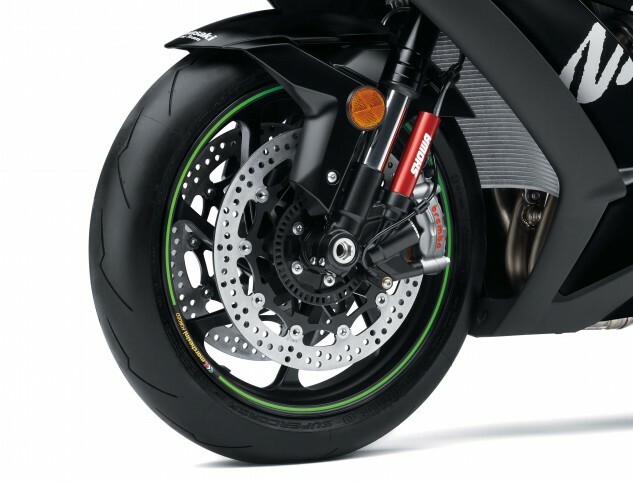 The RR comes standard with Pirelli Diablo Supercorsa tires. 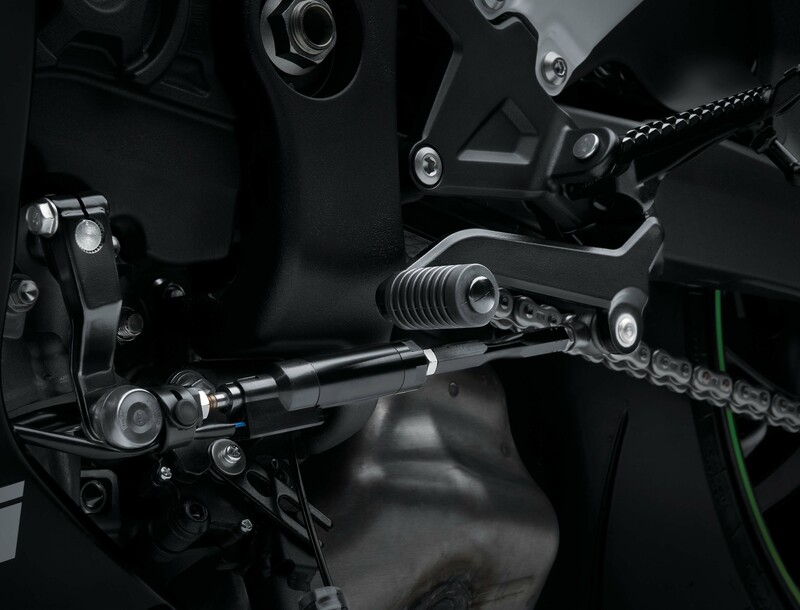 Brembo supplies its radial-mount four-piston M50 calipers along with a radial pump master cylinder and steel braided lines. 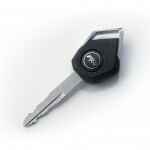 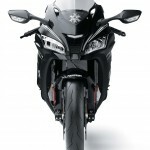 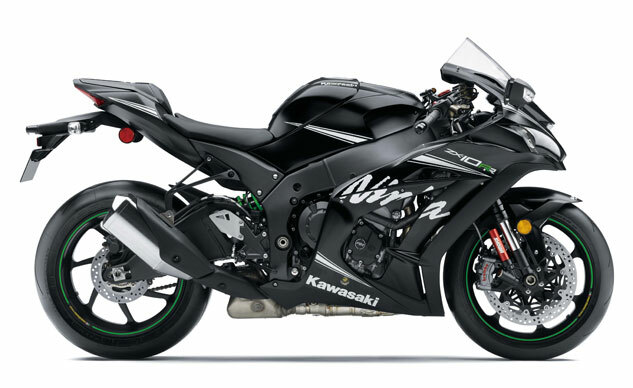 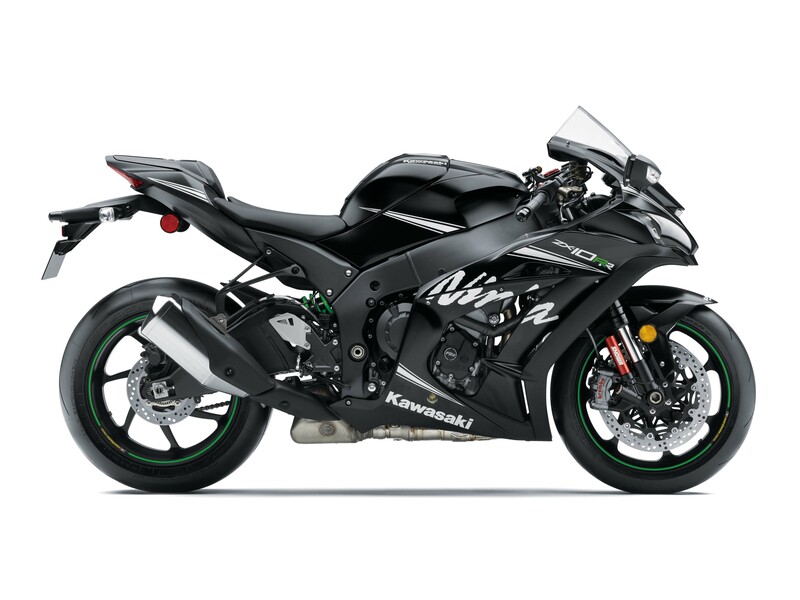 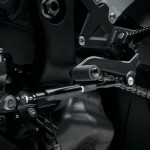 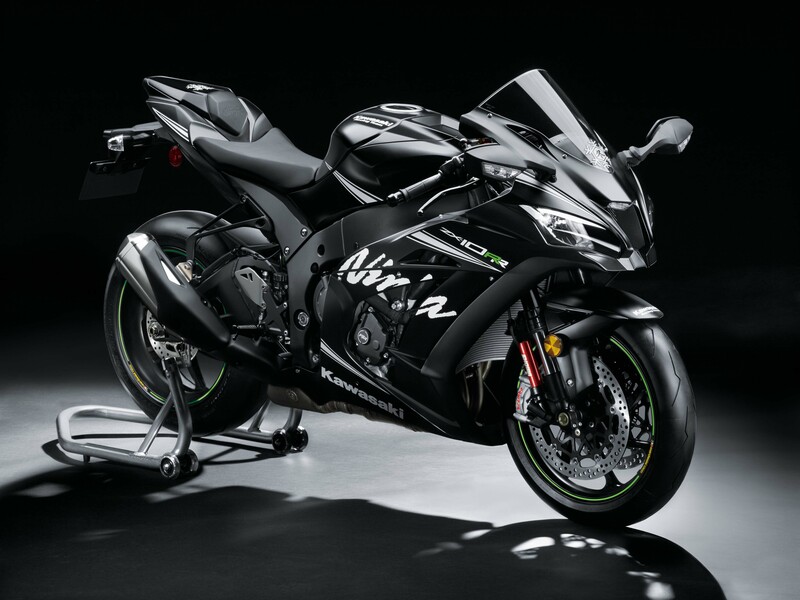 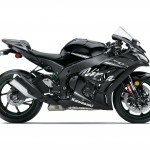 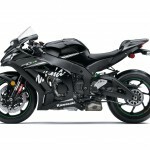 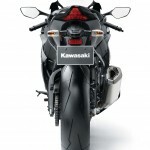 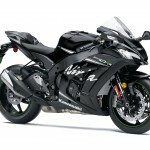 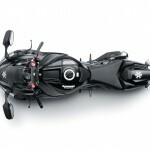 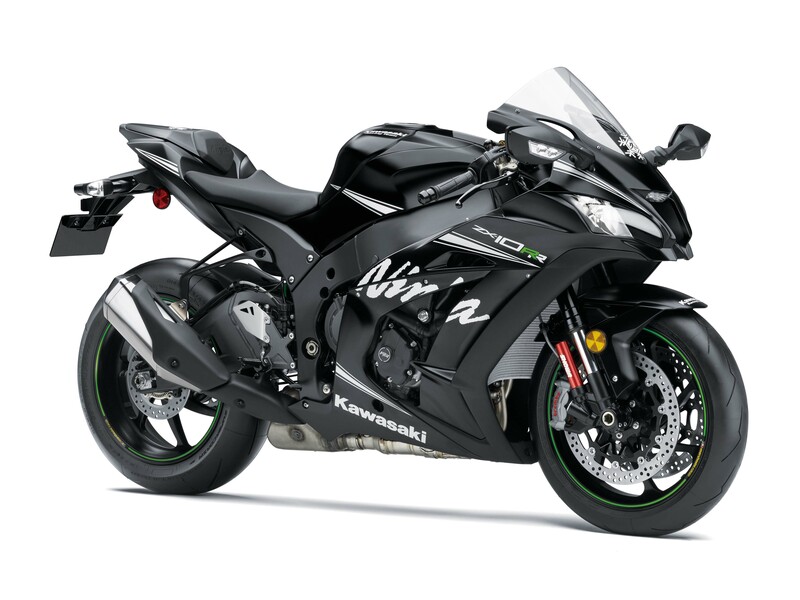 Up front, the ZX-10RR retains the Showa Balance Free Fork introduced on last year’s 10R, while the rear wheel uses a horizontal back-link BFRC lite gas-charged shock with piggyback reservoir. 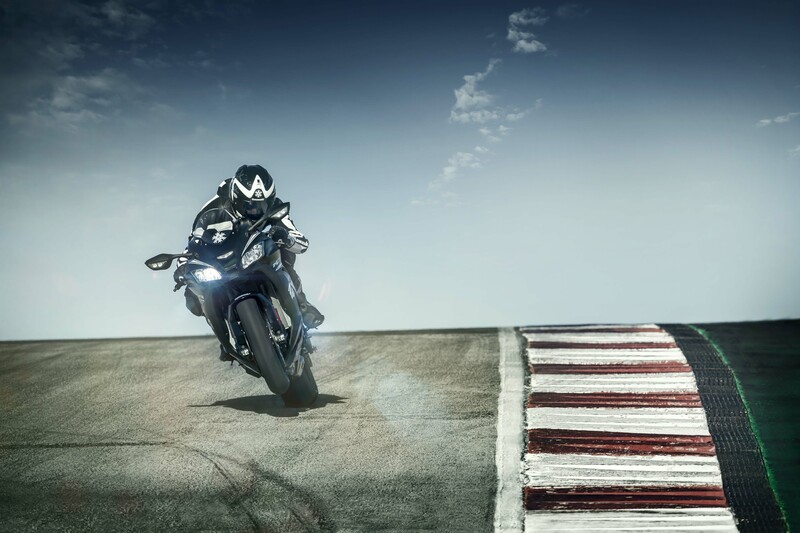 Both are optimized for the track. 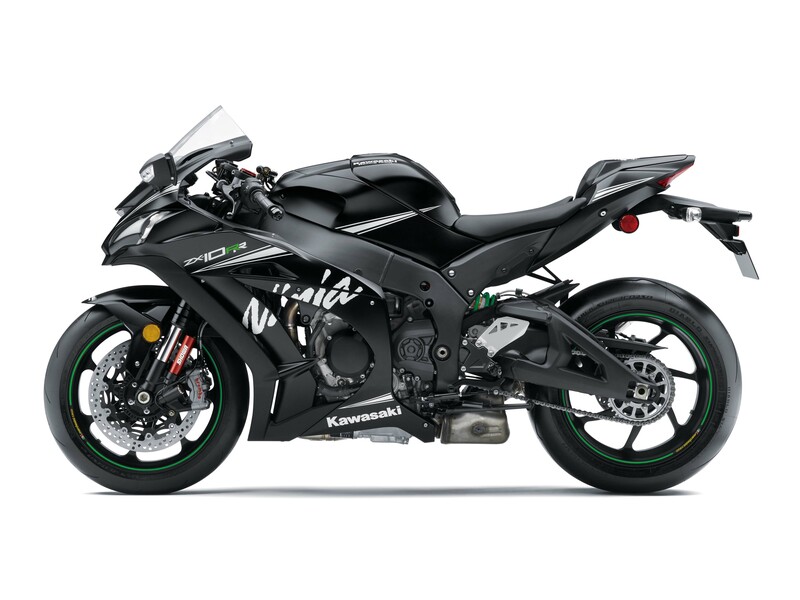 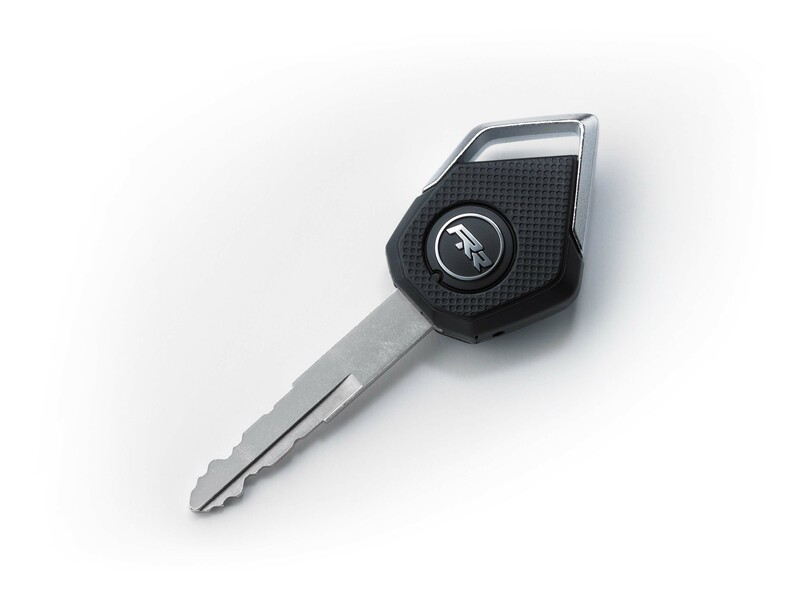 The ZX-10RR is also equipped with a quick shifter that allows clutchless upshifts and downshifts (the standard model could only handle clutchless downshifts with the help of a race kit ECU upgrade). 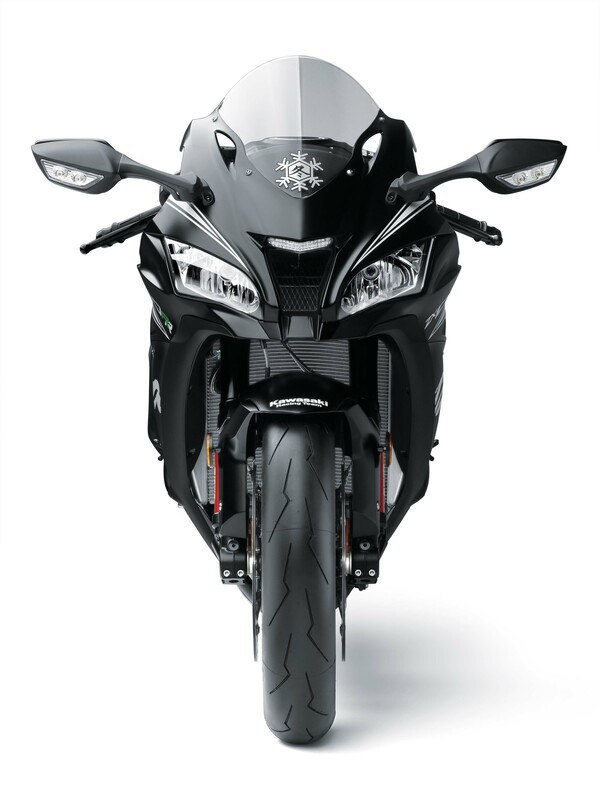 Follow the rest of our 2016 Intermot Show coverage for more information on new motorcycle announcements.